This is the page for the Dudley FD. They have 2 engines, 1 engine tanker, 1 ladder, 2 brush trucks, 2 ambulances, 1 pickup truck, and 1 station. 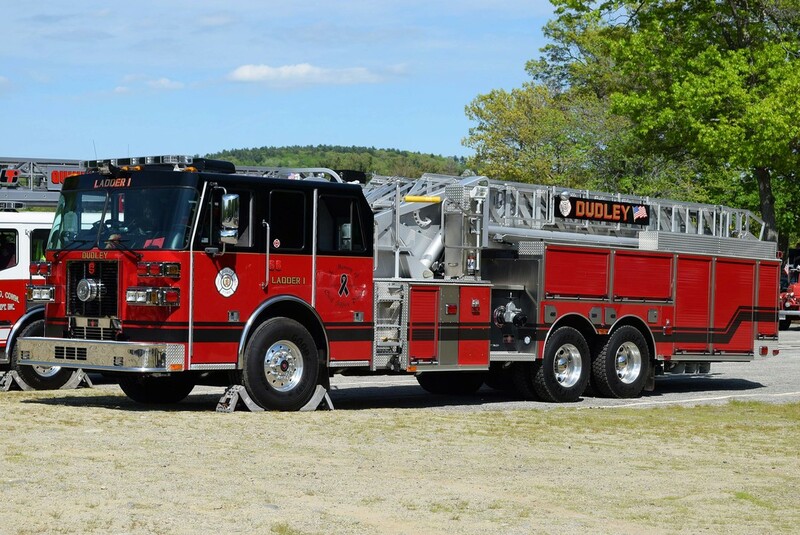 Dudley's Ladder 1, a 2014 Sutphen SL100 100ft RMA ladder truck. 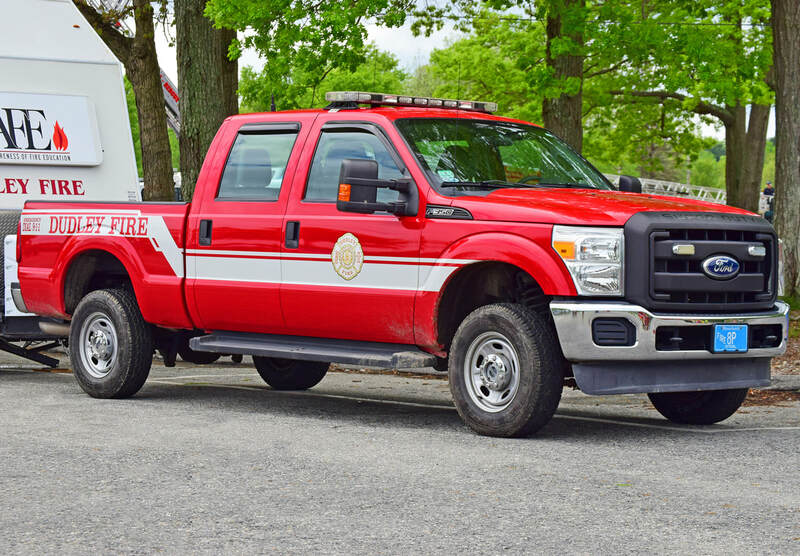 Dudley's Service 1, a 2011 Ford F-350 pickup.